"...Excellent customer service. 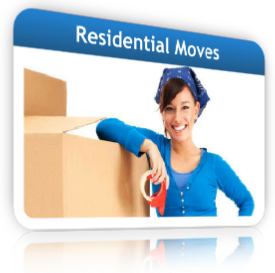 Packers and movers very friendly and extremely helpful...."
"...This has been the best moving experience. I would recommend to everyone...."
"...Absolutely wonderful. More than I expected. These guys were awesome...."
"...You were extremely careful with our grand piano! So careful with our stuff and homes. Super nice...."
"...The guys at 1st Class Moving made our move very easy and stress free. Thanks...."
"...Absolutely fantastic service. We appreciate all your hard work!..." "...Zaki, Lino and May ROCK! You guys deserve a huge thank you!..." At that point in time 1st Class Moving is not providing local residential moving service. For commercial & office local moving service please visit this page.